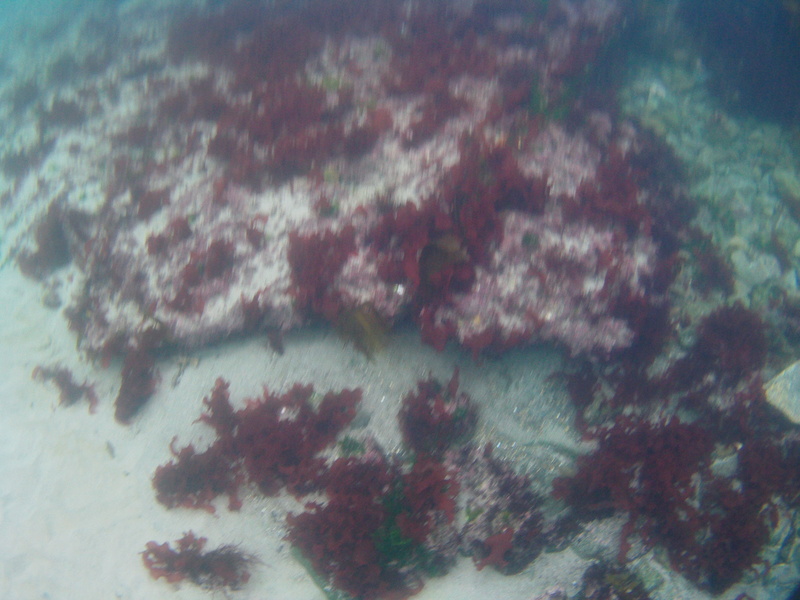 Red Lettuce - Kai Ho "Oceans Treasure"
Red Lettuce or Grateloupia turuturu is an introduced seaweed to the Tasmanian coast. 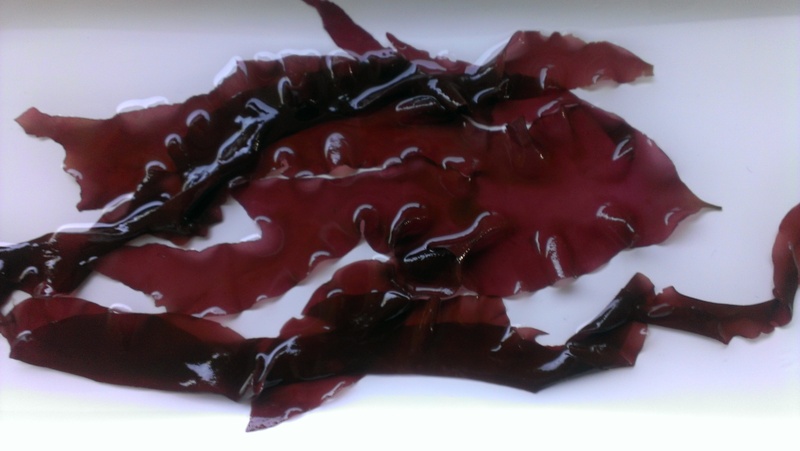 This alga is nutritious and a colourful addition to your meal. Serving suggestions include chopped and shredded and added to: omelets, soups, savoury biscuits, bread, fried rice, salads and can also used as a garnish.